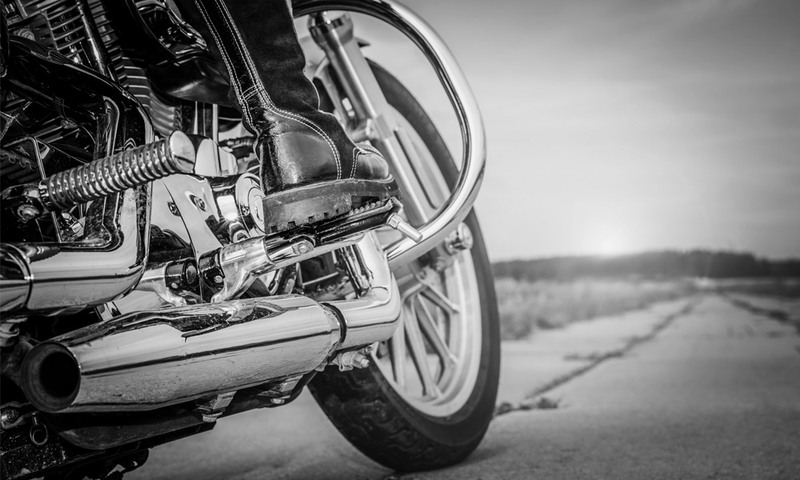 As a lifelong motorcyclist, I’m very familiar with the biker slang, “Chrome don’t get you home.” This mild insult comes out when you are a tad jealous of the guy with the $35,000 Harley Davison sporting every possible shiny accessory bolted to his bike. But is there really a corollary that indicates, attractive means less functional? Although some people and even companies spend more time with the “show” than they do with the “go”, we cannot discount the value of attractive clean industrial machine design. For the past 25 years, I have been involved in hundreds of ISO and FDA medical device packaging audits, advising our customers on a host of issues surrounding the installation qualification of our medical device packaging machinery. As a person who truly loves beautiful industrial design, it has been quite interesting and redeeming to see some of the unexpected positive effects of good design. It seems that attractive machine design evokes a sense of capability and trust among users and even auditors. Sensible menu ergonomics and clean design tell the tale of machinery that has been well thought out. The implication seems to be if the maker took such great care to make the device attractive, then functionality must be equally as stellar. Sure, there are many examples of form not following function (like the latest iteration of iPhones, but that is a blog for another day), however, my experience has been those attractive devices seem to function better. Why? Because companies that care tend to care across their enterprise, this is why restaurants with dirty restrooms leave me wondering about the cleanliness of their kitchen. Now I’m not suggesting if your medical device packaging machine is beautiful you will experience a successful medical device packaging validation, however, it may indeed help. Clean, sensible design and solid menu ergonomics invoke confidence with the users and third parties as the machine’s use is clearly defined. Every year for the past 25 years I attend the MD&M tradeshow in Anaheim California and peek in on our competitors. I’m still quite shocked to see so many packaging machines appearing basically as they did 40 years ago. Uninspired metal boxes littered with third-party switches, buttons, and gauges are indeed nothing more than a hodgepodge of confusion, and their lackluster form shouts “Unfinished”. Multiple University studies have found that, in general, we perceive attractive people as being more intelligent than unattractive people. It is no surprise then that we would also have a negative bias for ill-conceived ugly machines, as their form suggests that they function just as poorly as they appear. It’s sad to see that industrial machines have not kept up with consumer electronic levels of user interface, ergonomics, and design. I urge you, do not overlooks attractive design, remember that the engineer or operator that is using the slick Smart-Phone does not want to engage with the notchy, antiquated user interface of a poorly conceived packaging machine. Our company has made a dedicated effort to develop, and to partner with vendors that share our vision of clean industrial design. Although “Chrome may not get you home”, an attractive design is one level of customer satisfaction that should not be denied to the industrial machine marketplace, pretty still counts.